Our priorities are simple: Pigs, People, Planet. 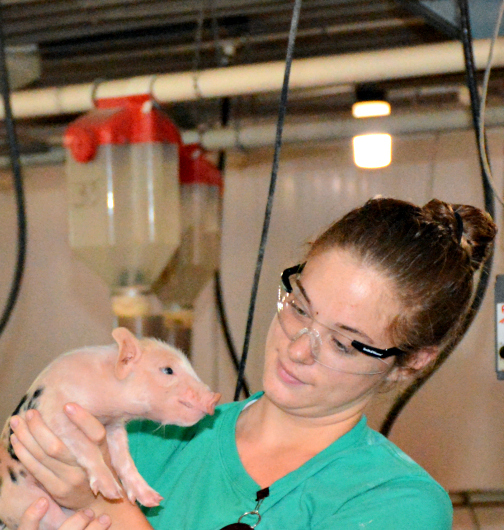 Each day, we strive to continuously improve how we raise pigs, while keeping these three priorities front and center. Our core values guide us in upholding these priorities each and every day. People & Partners: We value and respect our employees and partners. Good Animal Husbandry & Sustainability: We are committed to providing the best care of our animals and nature’s resources. Innovation: We are dedicated to business innovation and continued improvement through knowledge and discipline. Customer Focus: We strive to continually exceed the expectations of our customers.